It's available on the website in the project idea materials list. This makes it suitable for advanced users who are comfortable working with commands. It returns the packets as a Python list. If the password matches, then the zip file is easily extracted. Creating a Program — We create python file called zipcracker. That takes longer but it too, will fail on this one. In fact we're still waiting on password6. 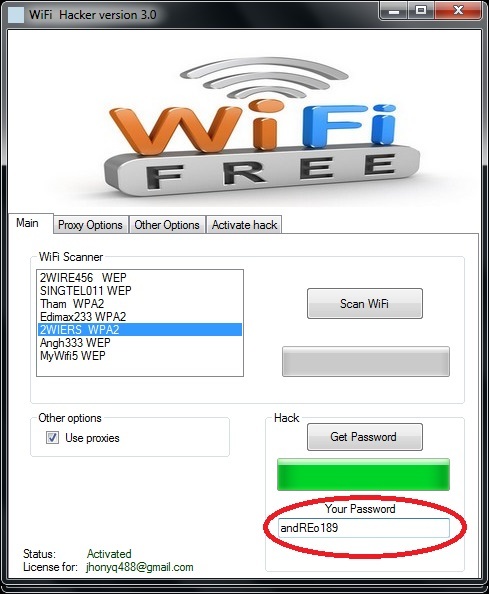 One of the many queries we get from our readers is how to hack Wi-Fi password. You'll have to modify the program and try some new ideas of your own to guess password 6. Well, that's the purpose of coding wifibroot. I personally prefer hashcat for cracking. With , which is a tool written in Python we can do the same task with a single command. Or optionally, you can search for dictionary files in google too. This will be used later to tell the in-built function itertools. For the current version, there is no option for specifying the number of frames you would like to send but i'll be adding it soon. Trained Personnel Follow : Website : bijayacharya. 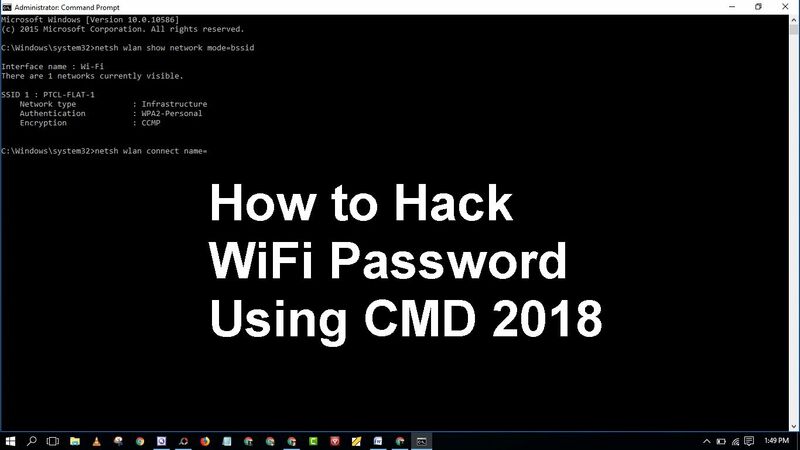 Cracking Wi-Fi passwords isn't a trivial process, but it doesn't take too long to learn—whether you're talking or. If you are not using pyautogui then you will want to check if the current attempt is equal to the password the user has entered. Yet as stated in the post itself, it's not the most clean or reliable way to do so. The total search for all methods took 23 seconds and 19,680,695 guesses. If you disagree or want to try something else, we encourage you to alter the program to experiment. Once this process is completed, the Wifiphisher will direct the original owner of the Wi-Fi network to the cloned page and ask them to re-authenticate their login credentials. Step 5 —After running installer, it will popup some screens which shows you the installation of missing packages. Any way to tell a computer what to do can be used to cause it to operate in unplanned ways through flaws or errors in the way the computer was created. The word list is then used to perform dictionary and brute force attacks. Let's break this program down, line-by-line. If you already got the handshake, you can manually place it in the handshakes directory too, just make sure the name of the file is the lowercase bssid of target with extension. As you can see from the above results, we managed to crack the first and second passwords that had lower strength numbers. Further, the dictionary passwords will be hashed and checked against hashes from handshake. You see, we try to capture a 4-way handshake by forcing the clients to re-authenticate with the Access point by forging those savage de-authentication frames. 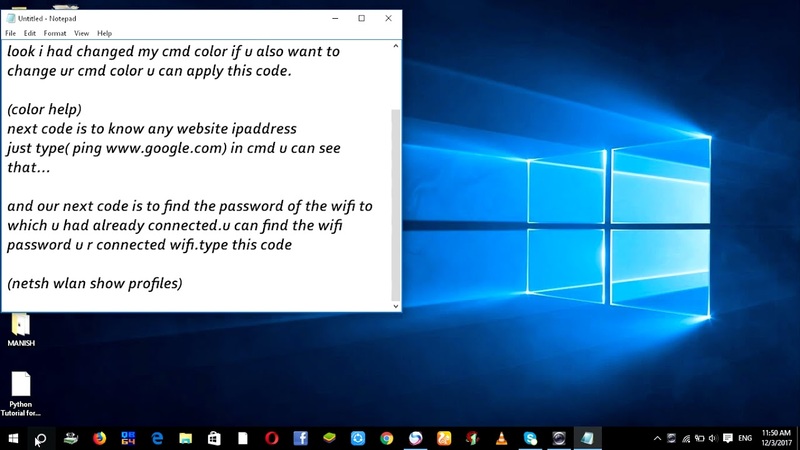 You will need to download the dictionary attack wordlist here For this demonstration, we have created an account called Accounts with the password qwerty on Windows 7. It goes through the different methods in order. Therefore, Cybrary is a free community where people, companies and training come together to give everyone the ability to collaborate in an open source way that is revolutionizing the cyber security educational experience. Visit the product website for more information and how to use it. We will now look at some of the commonly used tools John the Ripper John the Ripper uses the command prompt to crack passwords. 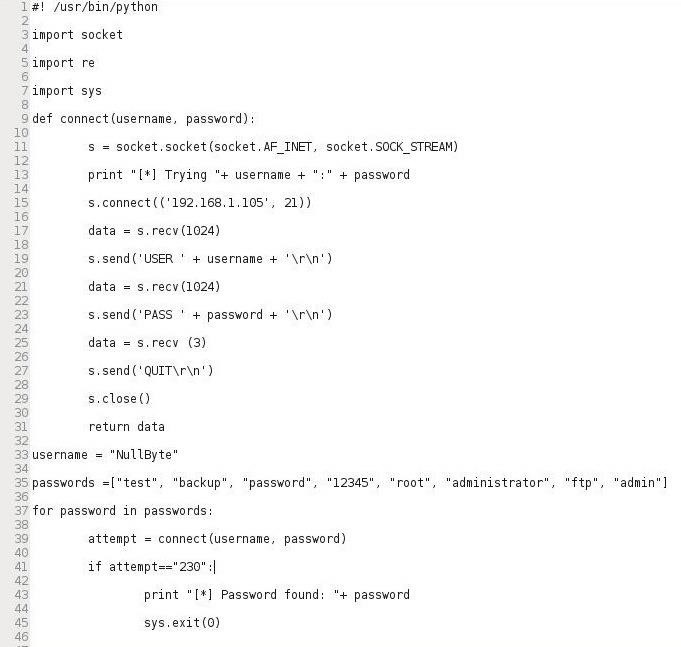 The code has 6 prestored passwords that are encrypted. To navigate type below command in terminal. The cracking process can involve either comparing stored passwords against word list or use algorithms to generate passwords that match In this Tutorial, we will introduce you to the common password cracking techniques and the countermeasures you can implement to protect systems against such attacks. There is a small wordlist included in the directory with WiFiBroot. It has free alternative word lists that you can use. Visit the product website for more information and how to use it. I may take up an example of a Wi-Fi Sniffer in C as a separate blog post. This is not necessary but if you are planning on leaving it running for a long time then you would most likely want it to stop at some point as once it gets past a certain number of characters, it is most likely not working correctly. People usually prefer using hashcat when computing keys at a very high speed, usually in cloud servers nowadays. Unfortunately, this quest of ours has been invariabily one of those which usually have lesser outcomes and we usually end up with something like. What you saw was correct.